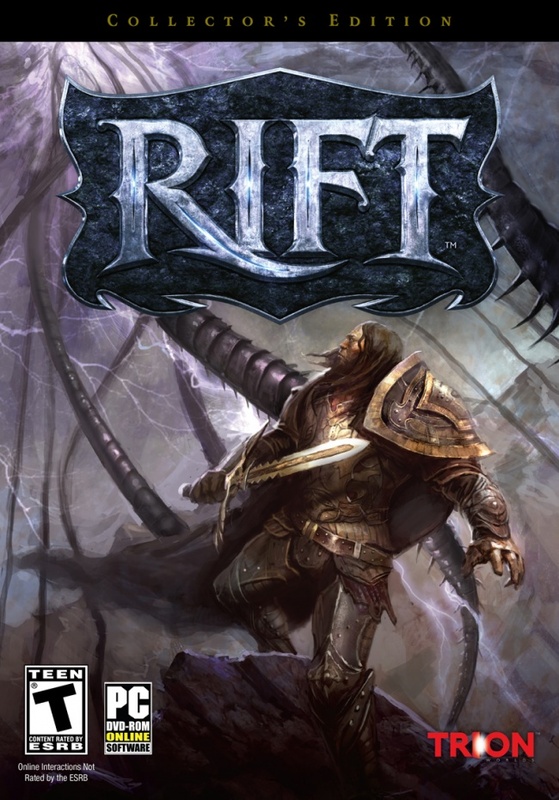 RIFT is the complete MMO experience you've been waiting for! Dynamic conflict and a revolutionary class system await you in this world besieged by the elemental planes. Want to try it out? Grab yourself a VIP key for their upcoming beta events and then meet us in-game to join The Escapist guild! We have 5000 VIP keys to give away to our community members for the upcoming Beta events in RIFT. This is an MMO that should not be missed and the Beta events are only part of the fun. We have an Escapist guild on three different servers so it will be easy to get a group and jump into some of these exclusive beta events. If that isn't enough, each Beta event also gives you the chance to win some great prizes from Trion. Invite your friends, invite your family and if you already have an account but you've been waiting for a VIP, get yours now! See you in-game! To get your key, click here.